One of the first things people see when they sort through their mail is the cover of each envelope. This serves as a protective material to secure your letters, cards, and other documents from unwanted tears and crumples. With that said, see how easy it is to design an envelope by referring to the guidelines and examples below. 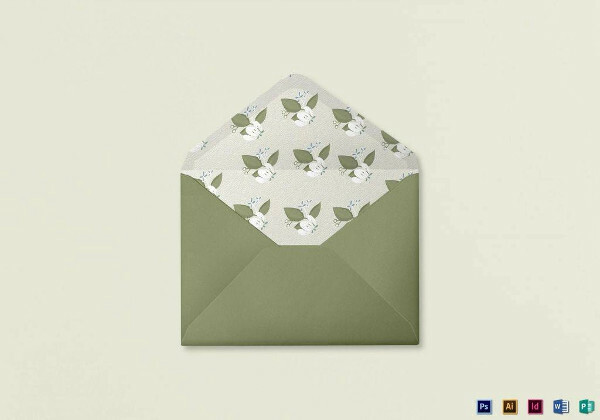 Addressing an envelope is a crucial task to ensure your message reaches the right person. 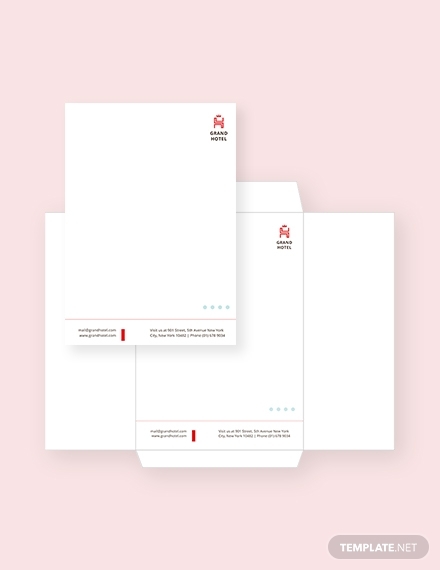 Whether you’re writing a letter to a supervisor or sending a greeting card to a close friend, knowing how to create a letterhead for your envelope is essential to a successful correspondence. 1. Write the recipient’s address. Write the name and address of your recipient on separate lines of the envelope. It’s important to spell out the full name and address of the individual to avoid confusion. However, it’s also best to use postal abbreviations in capital letters when writing the state, as these are much easier to identify. 2. Indicate a return address. The return address, or the address of the envelope’s sender, should be written at the top-left corner of the envelope. This should contain your full name, street address, city, state, and zip code. In certain cases, a company logo is also added for reasons of branding. Make sure to use a font style and size that is legible enough for people to understand in one read. 3. Include a postage stamp. You won’t be able to send your envelope without a postage stamp. This is added to prove that the stamp tax required for mailing the letter has already been settled. You can purchase the stamp at the postal office or any authorized vendor for a reasonable price. Most high-class hotels have custom-made stationery for employees and guests to utilize. This can be used to correspond directly with clients, or for in-house guests to send important documents to different recipients during special business trips. As an entity known for its spectacular services and pricey accommodations, meeting client expectations with your envelopes is a definite must. When running a law firm, various legal documents come in and out of your office every single day. Thus, making sure these documents are secured and handled properly is crucial to maintaining your image. From a client confidentiality agreement to a power of attorney, be sure to enclose these documents in an envelope to protect the privacy of clients. As a marketing agency, the way you promote your own brand through the materials you send out to clients and collaborators will say a lot about what you are capable of. Thus, it’s important to send out PR packages and other important documents in an envelope to put your brand name on full display. 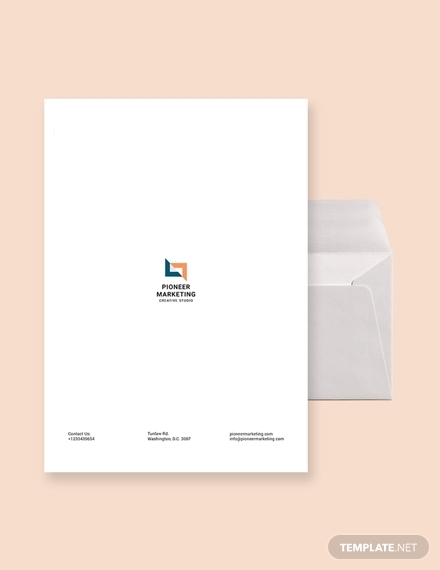 Aside from your logo, the envelope can also bear your company tagline for emphasis. If you’re hosting a beach wedding, you might want to enclose your invitation cards in a beach-themed envelope to stay festive. Not only will it complement the theme of your wedding, but it can also give guests something to commemorate the occasion. A nautical wedding envelope is perfect for those who want to use the colors of the ocean for their theme. You can put your wedding invitations inside the card and send it to family and friends through the mail. 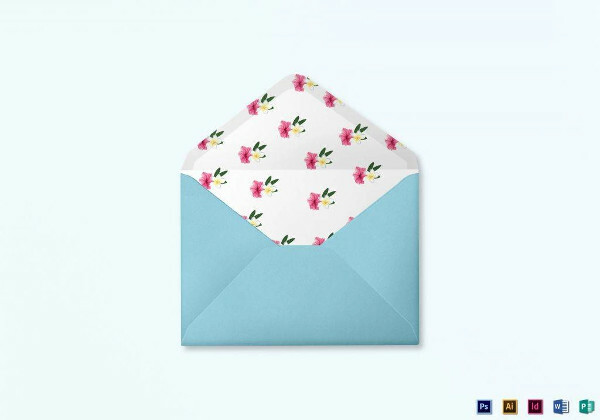 The colors and patterns of the envelope are sure to be a great addition to your wedding stationery set. A vintage wedding invitation envelope is one of those things that will never go out of style. This type of design gives your envelope a timeless look to help establish the theme of your wedding before guests even get the chance to read your card. It’s a simple choice for those who are having trouble deciding which type of design to go with. It’s common for schools to mail or pass around important documents like certificates and transcripts to members of the academe. But because these documents carry sensitive information about the subject, they must be inserted in an envelope to maintain confidentiality. An education logo is even added for quick identification. 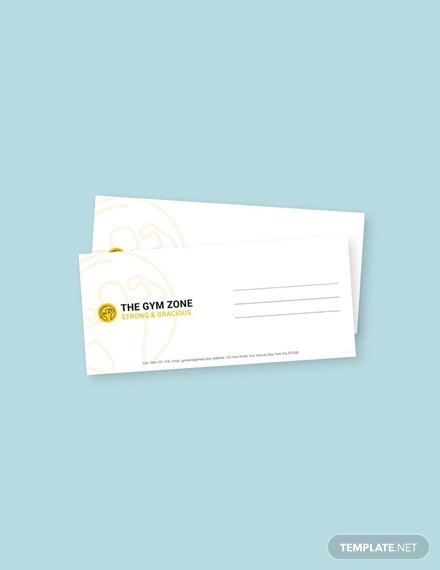 Send updates and announcements to clients at your gym by enclosing your letters in an envelope. A gym envelope can also help you reach out to potential clients who might be interested in your services. You can also use the envelope to secure gym contracts, fitness magazines, and special discount vouchers for loyal members to enjoy. 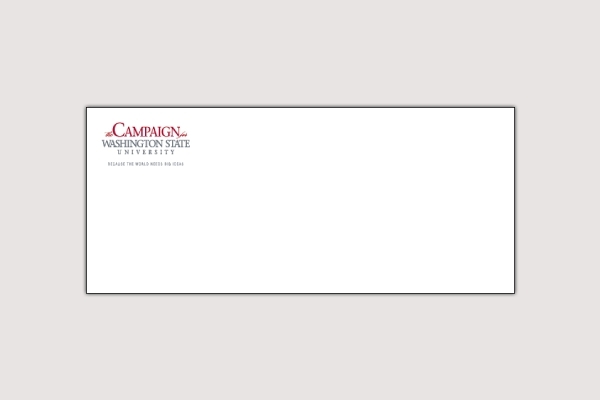 Campaign envelopes are generally used to collect donations from willing contributors. This can be used for political campaigns within the campus or nonprofit programs held by student body organizations. The envelope must highlight your campaign logo for prospects to be aware of what they are getting themselves into. Applying to different colleges and universities can be an intimidating experience for any student. In many cases, students are informed of the status of their application through a letter. This letter of acceptance or rejection is typically enclosed in an envelope, which adds to the whole thrill of finding out your fate. 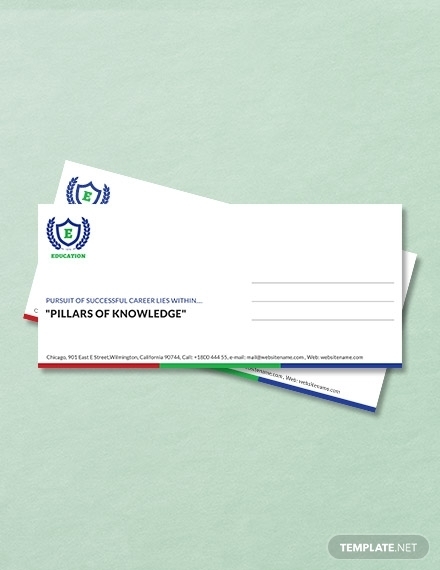 The use of customized stationery is often done to maintain professionalism and to market the identity of the school. 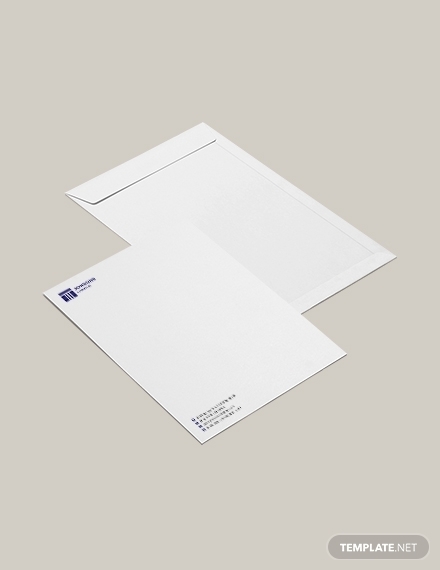 Although they were initially used as a simple covering for letters and other documents, envelopes have since served a variety of functions in the world of advertising. 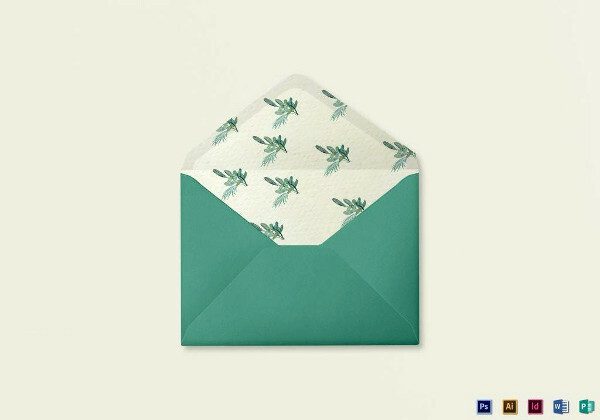 Envelopes have allowed users to communicate with clients, colleagues, and loved ones in the most creative way possible. 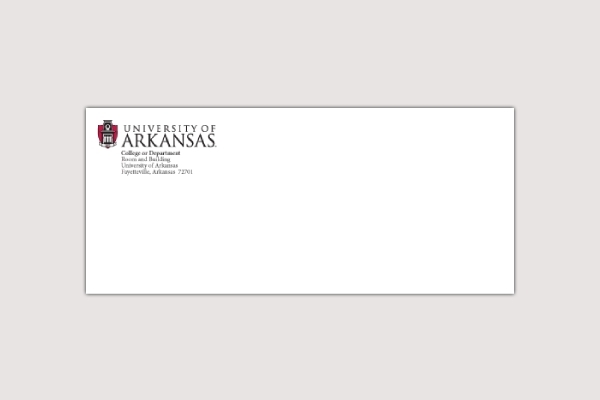 So if you ever require an envelope for your personal or business needs, feel free to use the templates above for your convenience.